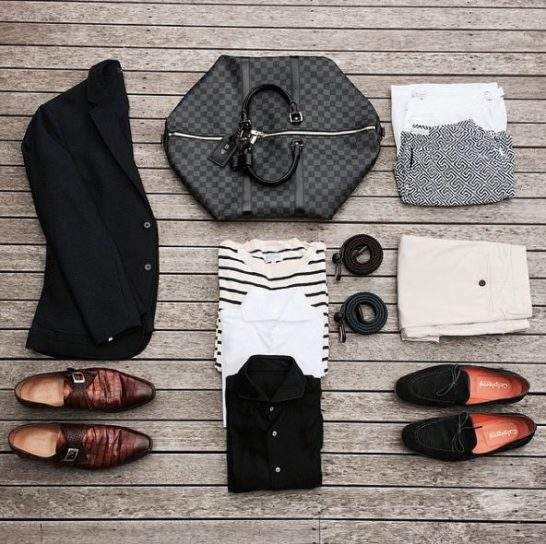 Synonymous with elegance, sophistication and style, Louis Vuitton is the ultimate in brand royalty. 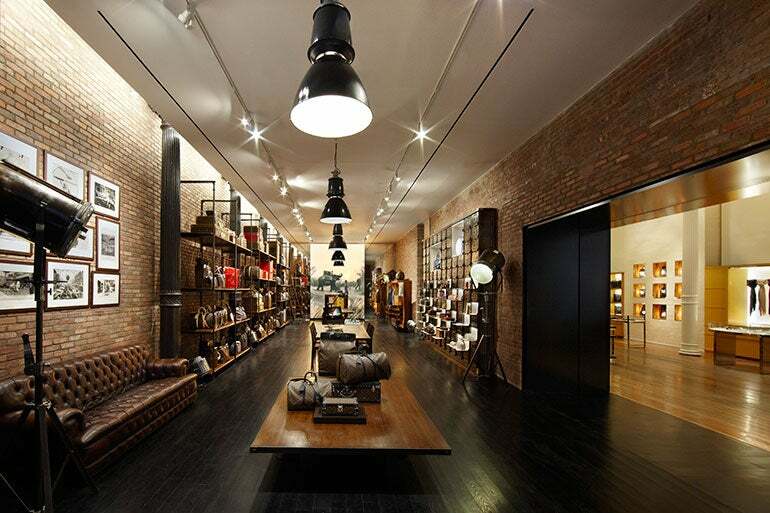 With more than 400 stores worldwide, the iconic label can be found in every fashion city throughout the world and counts celebrities among its fans. 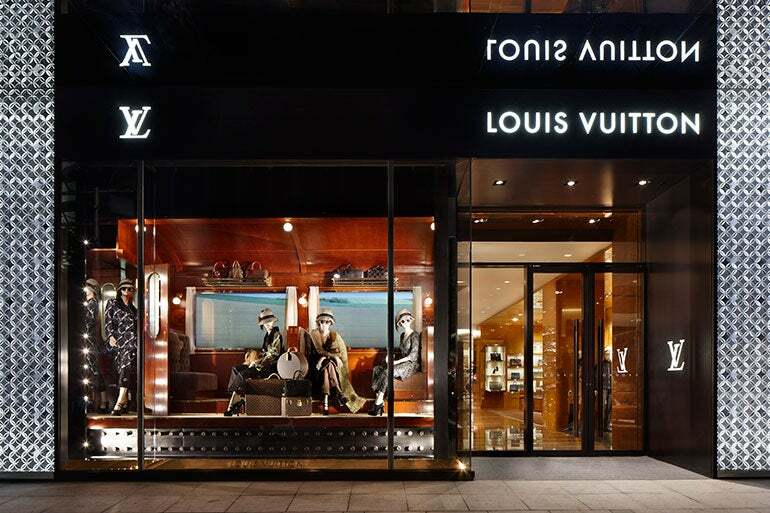 Just last year, Louis Vuitton was estimated to be worth $25.9 billion, making it the most valuable luxury fashion brand in the world, according to a study by Millward Brown Optimor. But while today the fashion giant counts supermodels Kate Moss and Naomi Campbell among its following, it hails from much humbler beginnings, when a young Louis Vuitton arrived in Paris in 1854 to make his fortune as a trunk maker. Vuitton’s story began in 19th-century Paris when he arrived in the city aged 16. After making the decision to become a trunk maker, he joined Parisian box-maker and packer Monsieur Marechal as an apprentice, where he learnt the ropes of packing elegant clothing for high society. Seventeen years later, Vuitton left Mareschal’s business and opened his first store on Rue Neuve des Capucines (now Rue Capucines). This was a turning point for Vuitton as, although he enjoyed success as a box-maker and packer, he wanted a new challenge. With his skills in wood craft, he embarked on a quest to create improved trunks for his customers with appearance, practicality and protection in mind. Up until this point, it had been difficult to be able to stack trunks because of their dome-shaped tops. Next, Vuitton sought to find an alternative to the leather used in the trunk’s casing, which caused a strong, unpleasant odor. 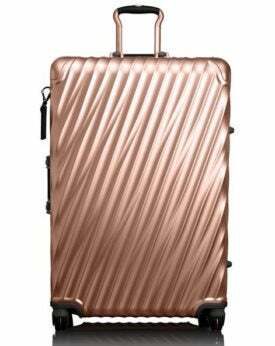 He developed a canvas in a fashionable color called ‘Trianon grey’, which as well as being lighter than the leather, was completely waterproof and revolutionized luggage as a fashion item. 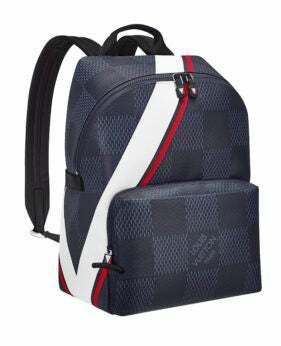 Soon, however, other trunk makers began to copy Vuitton’s designs, forcing him to change them a number of times. 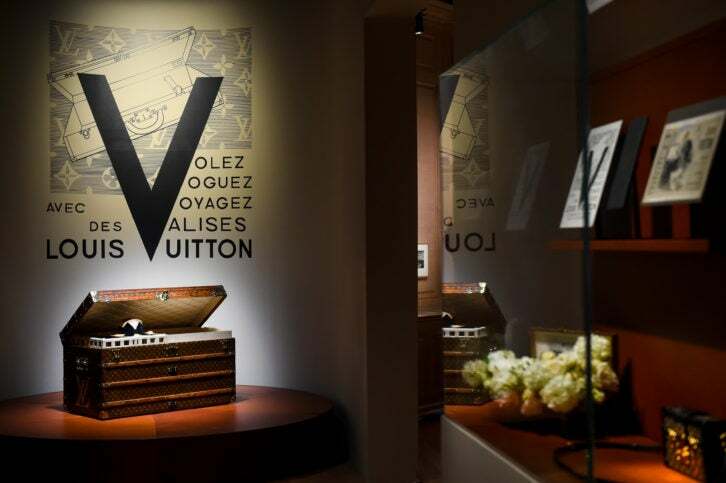 He introduced a beige and brown stripe design in 1876 and also placed “marque L. Vuitton déposée” logo inside the trunks. In 1885, the opening of the brand’s first UK store in Oxford Street, London, signalled the start of its expansion. Disappointing sales, however, resulted in the store relocating to New Bond Street, opposite where the UK flagship can be found today. When Vuitton passed away in 1892, he passed the reins to his son Georges, who envisioned LV as a global corporation. As well as introducing – and patenting – the iconic Monogram canvas, Georges invented the unpickable tumbler lock in 1890, which is still in use today, and revolutionized the brand’s secure line of luggage. Years later, he publicly challenged famous magician Harry Houdini to try and escape from Vuitton’s luggage to prove how secure it was. Houdini’s response to which is not known. By this point, Vuitton’s first store had already moved to Rue Scribe, but its relocation to Champs-Élysées in 1914 signaled its position as the biggest luggage store at the time. Louis Vuitton had already started to branch out with the design of bags during the early 1900s, but in 1932 the introduction of the Noe bag – initially designed to carry champagne – saw a transformation in the brand’s direction after it became a fashion accessory in Paris. In 1936 Georges Vuitton died, leaving his son Gaston-Louis to take over the family business. This change of hands saw the monogram canvas revamped and used across the company’s purses, bags and wallets. Since then, Louis Vuitton has continued its journey from trunk maker to the biggest luxury fashion brand in the world, with iconic models photographed clutching their LV bags and piles of luggage along the way. Today, the brand is the epitome of fashion, spearheaded by Marc Jacobs, Louis Vuitton’s first creative director, and offers lines of apparel, footwear and accessories in stores in every corner of the globe, including Maisons in Champs-Élysées, Paris and New Bond Street, London.